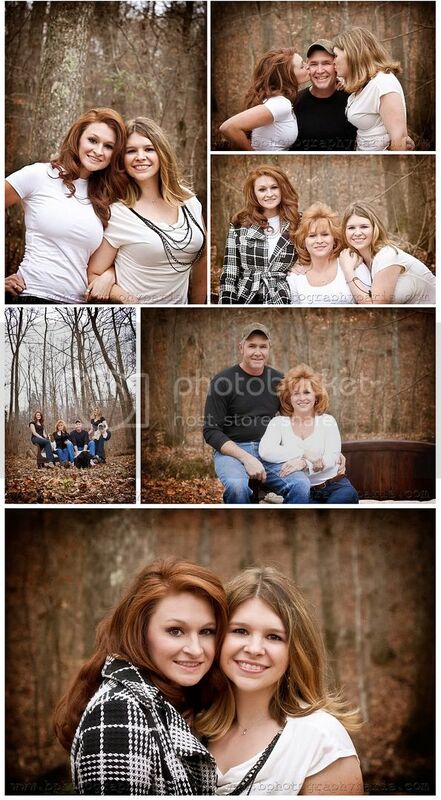 I cannot say enough nice things about the Taylor family. 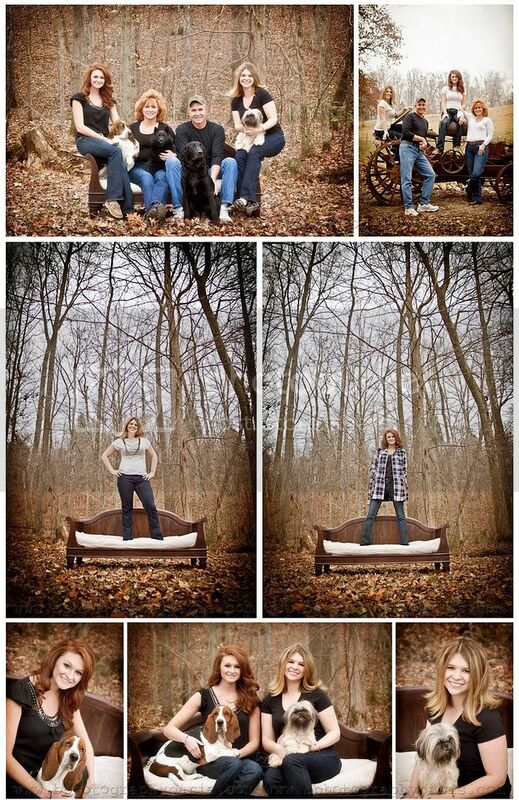 We met up with them on a miserably cold day in December to take some family photos. Their hospitality was amazing and their spirits were high despite the crippling cold. I don't know how the girls managed to pull off short sleeved t-shirts and make it look like they were enjoying a summer breeze instead of braving the bitter winter wind, but they did with total grace! Bala and I thoroughly enjoyed our visit with them. They taught us about the intricate details of how a duck blind drawing works and the best places to find good antiques in the area! I love that we got to meet such a great family while we were "working".